If you’re coming to PAX East 2015, and you plan to play our Game 4 demo, then we’re here to give you the low down on everything you need to know! 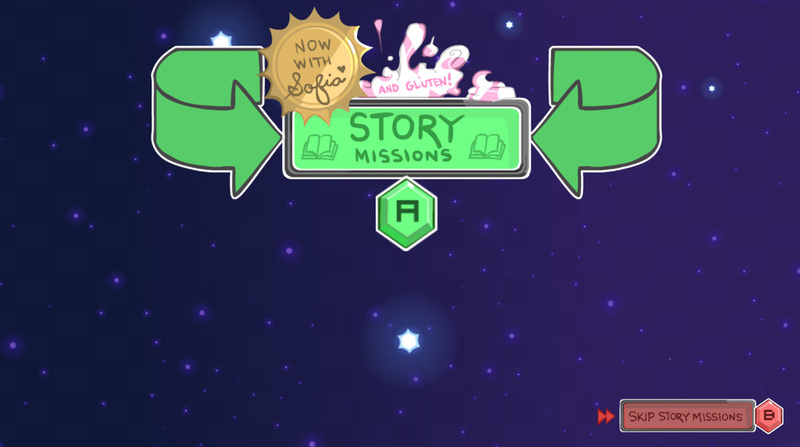 You might recognize part of the Story Missions if you’ve played at PAX Prime last year. 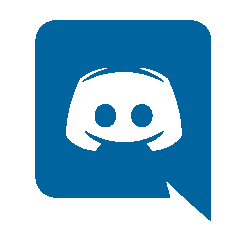 But be prepared to learn more about our Game 4 world as every single part (dialogue & background story) has been updated and/or reworked to understand our heroes better. We also introduced Sofia in the PAX Prime demo, but in this version she’s a playable character. She’s what we like to think of as a recruiting specialist and you’ll be able to try out the brand NEW recruiting mechanic! All these updates are not to be missed! The start of Part 2 follows the end of Part 1, so we recommend that PAX East attendees only try The Quiz if they’ve played Part 1 at least once! Part 2 grants the option to play with other species of characters (such as Cupcakes or Vampires)! You can have up to 6 fighters on your roster to put into battle. When you get to the quest gate, you can choose up to two quests to pursue. Or you can just exit the gates and find some random encounters. Part 2 is definitely worth getting back in line for! 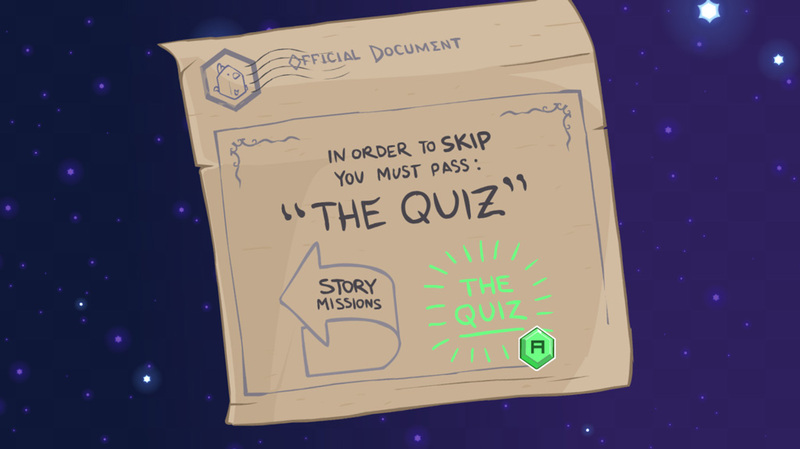 Our game is still in development, so we will have comment cards at each station if you’d like to give us your feedback! 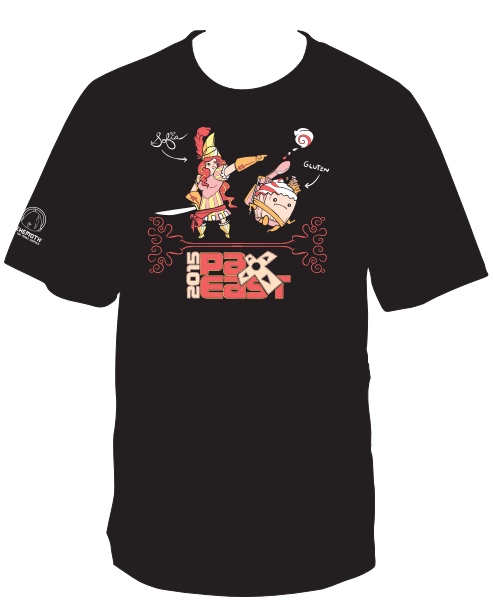 Finally, if you want to take home a memento of your Game 4 experience, then you can buy our PAX East 2015 exclusive t-shirt that features Sofia & Gluten! See you soon in Boston!